From the beginning, the democratic party has faught for the idea that good paying jobs make our community stronger. The Democratic Party supports law enforcement and relentlessly advocate to make our county a safer place to live. The Democratic Party has led the charge for fiscal responsibility, balanced budgets and measured spending. Diversity is our greatest assets. Our supporters come from all backgrounds and walks of life. 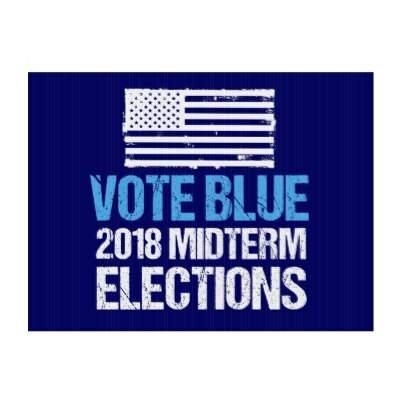 Democrats Unite - For progress! For change! For the people! Join the Macoupin County Democratic Party today! Get involved, donate today! It's safe, secure and very simple! Check out the upcoming events & come out to show your support. Links to other websites that offer more information. Welcome to the Macoupin County Democratic Party official website. 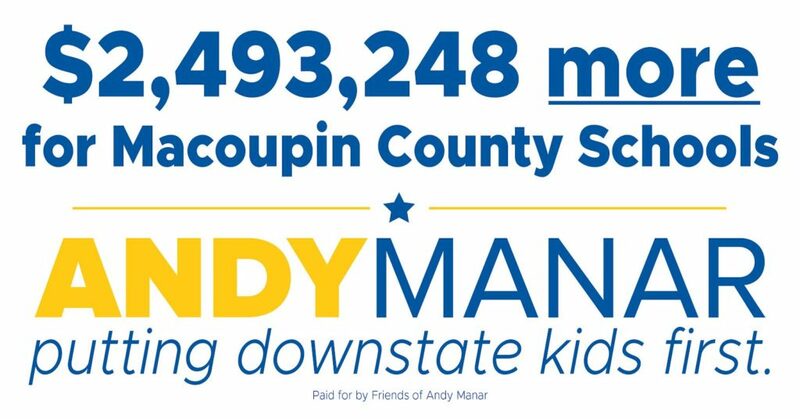 Our long history of a strong democratic movement in Macoupin County has been founded on our support of working families and unions, school districts and economic growth. Our goal is to provide information to you about our mission and proud tradition of supporting democratic values in Macoupin County. We are Democrats for a reason - because we support those who need a helping hand - because we all want a better world for our families - and finally, because we truly believe that each and every person deserves an equal chance for a life of peace and prosperity. We hope that you will find the information you need, and if not, please feel free to contact us at Macoupincountydems@gmail.com. Get involved, sign up for email alerts & newsletters, volunteer or donate.